Reduce your risk of dementia! Dementia is the second highest killer of Australians today - don't become a statistic! How we live has a powerful effect on our brain. 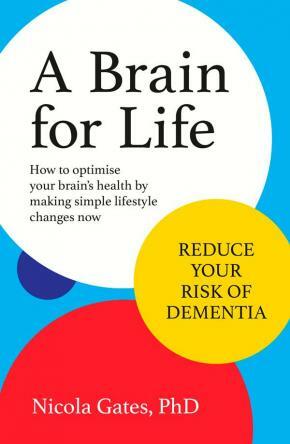 So by making simple lifestyle changes, we can keep our brains strong as we age and reduce our risk of dementia.This practical, step-by-step guide will help you to build brain power and prevent brain burnout. Neuropsychologist Nicola Gates draws on cutting-edge research to explain the amazing roles our health and fitness, as well as mental activity, play in brain health. And she shares the simple steps we can all take to keep our brains fit and active. Don't wait for a crisis: Dr Gates can help you start making changes today for the best possible brain health - for life!